Floyd Mayweather is considered as the greatest boxer of modern days and also listed as the richest of athletes in recent years. But the fact is that, fame for a boxer is nothing new, as the world has already seen Mike Tyson, Muhammad Ali and many great boxers enjoying the same reputation as the Hollywood celebrities. While the history of fame in boxing started to appear very prominently in early 20th century, it has a significant relationship with the ancient past. The first account of boxing was found in a Sumerian relief from the 3rd millennium BC. Many reliefs portraying boxing were also found in some of the greatest nations of 2nd millennium BC like Assyria and Babylonia, which makes it one of the oldest sports in history. The earliest account of boxing with gloves can be found on Sardinia in 2000 BC and on Minoan Crete in 1500 BC. Classical boxing was one of the most popular sports in Greek-Roman period as it also gives us the account of the popularity of boxers in those days. Even the modern form of boxing has produced some amazing superstars who are considered as the best athletes on the planet. So here is the list of top 10 greatest boxers of all time. American former welterweight and middleweight champion Sugar Ray Robinson is widely regarded as the greatest boxer of all time for his contribution towards boxing till his death in April 12, 1989. As an amateur till 1940, he achieved 85–0 with 69 knockouts out of which 40 in the first round. 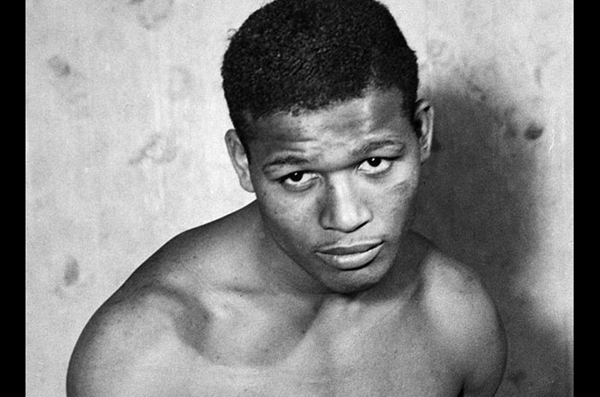 As a professional till 1951, Robinson created a record of 128–1–2 with 84 knockouts. He holds the record of the third longest winning streak in professional boxing history with his undefeated 91 fight streak from 1943 to 1951. He is also the first boxer to win a divisional world championship five times during his career. He was named fighter of the year twice in 1942 and 1951. He was inducted in the International Boxing Hall of Fame in 1990. United States Postal Service published a commemorative stamp in 2006 to honor him. American former heavyweight champion Muhammad Ali is widely considered as the greatest heavyweight boxer of all time and also nicknamed “The Greatest.” He defeated Sonny Liston in a Stunning Upset to win the world heavyweight championship at the age of 22 in 1964. He achieved 56-5 as a professional boxer with 37 knockouts. Ali won the Lineal World Heavyweight Championship thrice in 1964, 1974 and 1978. He was named “Sports Personality of the Century” by the BBC and was declared “Sportsman of the Century” by Sports Illustrated. He was also voted No. 1 heavyweight of the 20th century by The Associated Press in 1999. He was inducted in the International Boxing Hall of Fame in 1990. For his contribution to the entertainment industry, Ali was also honored with a star on the Hollywood Walk of Fame. American former featherweight, lightweight and welterweight champion Henry Armstrong is widely considered as one of the greatest fighters of all time even after his death on October 22, 1988. He was the only boxer in history to hold three world championships in three different weight divisions at the same time. Armstrong gained his welterweight title nineteen times during his career till 1945. He achieved a record of 150–21–10 as a professional boxer with a record 101 knockouts. He was ranked in the second position in the list of Greatest Fighters of the Last 80 Years by The Ring in 2007. Boxing writer and sports historian Bert Sugar also named his as the second-greatest boxer of all time. He was inducted in the International Boxing Hall of Fame in 1990. American former featherweight champion Willie Pep was known for his speed and finesse in the ring and is widely considered as the greatest featherweight champion of all time. He achieved a record of 229-11-1 as a professional boxer with 65 knockouts and was honored as the best till he died on November 23, 2006. Willie was voted as the Best Featherweight Of The 20th Century by the Associated Press. He was also named the greatest featherweight boxer of all-time by International Boxing Research Organization in 2005. He was ranked in the 6th position in the list of 80 Best Fighters of the Last 80 Years by Ring Magazine in 2002. He was inducted in the International Boxing Hall of Fame as a member of the Hall’s original class in 1990. 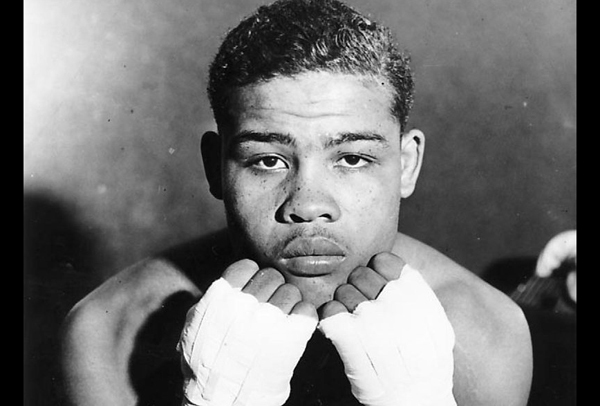 American former heavyweight champion Joe Louis is still considered among the greatest heavyweight boxers of all time even after his death on April 12, 1981. For his amazing skills on the ring, he was nicknamed the Brown Bomber. He achieved a record of 66-03 as a professional heavyweight boxer with 52 knockouts. He was undefeated for 140 consecutive months in which he contested in 26 championship fights and defended his heavyweight titles 25 times from 1937 to 1948. He was named the greatest heavyweight of all-time by the International Boxing Research Organization in 2005. Louis was also ranked in the top place in the list of the 100 Greatest Punchers of All-Time by The Ring. He was inducted in the International Boxing Hall of Fame in 1990. 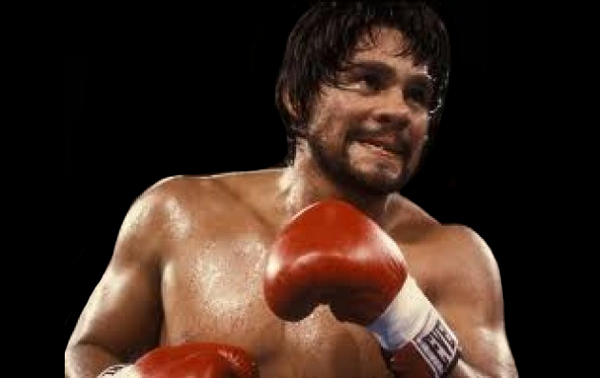 Retired Panamanian lightweight, welterweight, light middleweight and middleweight champion Roberto Duran was nicknamed “Manos de Piedra” aka “Hands of Stone” for his versatility on the ring. He started his journey as a professional boxer at the age of 16 in 1968 and achieved 103–16–0 with 70 amazing knockout till his retirement. He was ranked in the fifth place in the list of 80 Best Fighters of the Last 80 Years by The Ring in 2002. 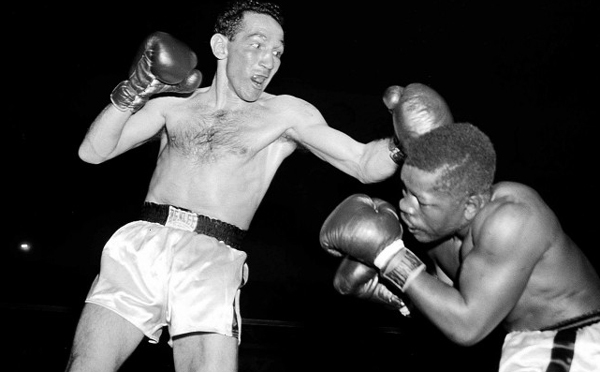 Boxing historian Bert Sugar also named him the eighth greatest fighter of all-time. Duran was voted as the greatest lightweight champion of the 20th century by the Associated Press. He was inducted in the International Boxing Hall of Fame in 2007. Besides boxing, he was also casted as a lightning fast sparring partner for Rocky Balboa in 1979 sequel Rocky II. 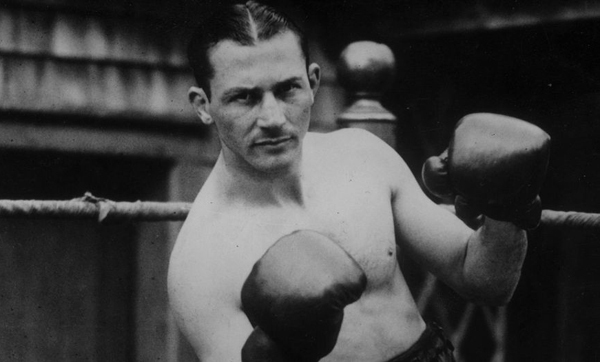 American former lightweight champion Benny Leonard is widely regarded as the greatest lightweight boxer of early 20th century even after his death on April 18, 1947. He achieved 85–5–1 record with 69 thrilling knockouts in his entire career. He was ranked in the 8th place in the list of “80 Best Fighters of the Last 80 Years” by the Ring Magazine while he was named the second greatest in The Ring Magazine founder Nat Fleischer’s all-time list. 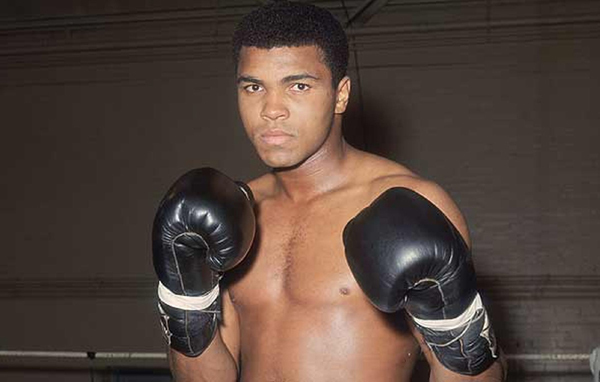 He was placed in the 7th position in “50 Greatest Boxers of All-Time” by ESPN. Leonard was named the greatest lightweight boxer of all time and also the 8th best pound-for-pound fighter of all-time by the International Boxing Research Organization in 2005. He was also named the thirst greatest lightweight champion by BoxRec. He was inducted in the International Boxing Hall of Fame in 1990. 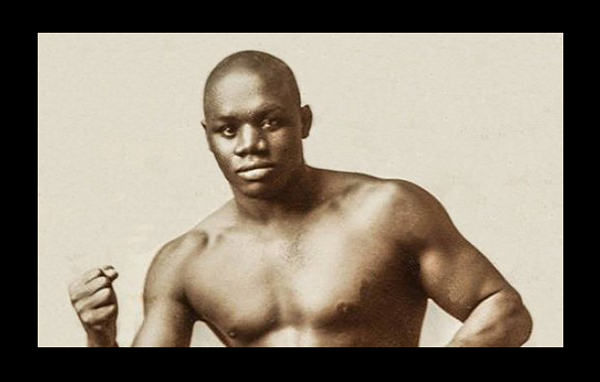 American former heavyweight champion Jack Johnson was nicknamed the Galveston Giant for his superior muscularity and amazing boxing skills. Even after his death on June 10, 1946, he is still widely regarded as one of the best heavyweight boxer in early 20th century. 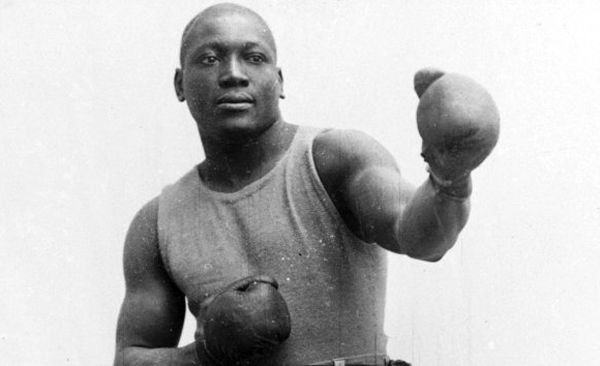 Johnson was the first African American world heavyweight boxing champion and successfully held his title from 1908 to 1915. His amazing boxing career is decorated with 77–13–14 record out of which 48 wins came by knockout. Legendary African-American professor MolefiKete Asante enlisted Johnson on his list of 100 Greatest African Americans in 2002. The City of Galveston dedicated a park while naming it Galveston Island’s Most Famous Native Son to honor him in 2012. He was introduced in the Boxing Hall of Fame in 1954 and in International Boxing Hall of Fame in 1990. 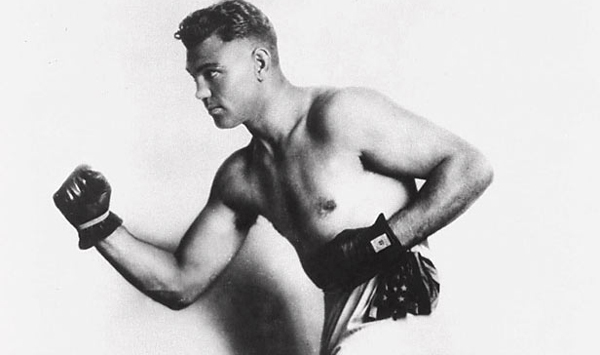 American former heavyweight champion Jack Dempsey is still considered as not only a boxer but a cultural icon of early 20th century even after his death on May 31, 1983. He is widely regarded as one of the most popular boxers in history for his aggressive style and miraculous punching power. He became the World Heavyweight Champion in 1919 and successfully held the title till 1926. His superior career is adorned with 65–6–11 record out of which 51 was achieved by knockouts. He was placed in the 7th position on the list of Top 100 Greatest Punchers and was placed in the 10th position on the list of all-time heavyweights by The Ring. He was voted as the greatest fighter of the past 50 years by the Associated Press in 1950. He was inducted in the Ring magazine’s Boxing Hall of Fame in 1951 and International Boxing Hall of Fame in 1990. 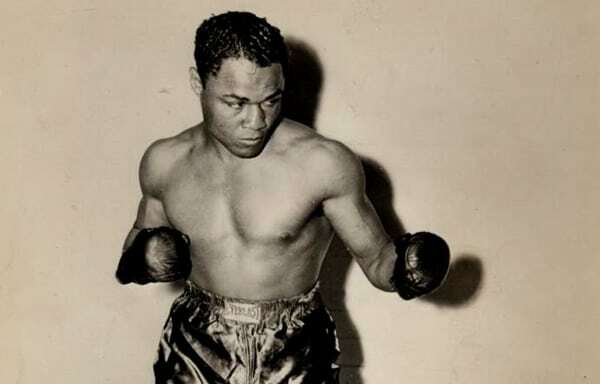 Legendary Black Canadian boxer Sam Langford is widely considered as the greatest boxer not to win a world title. He is remembered for his contribution towards all major division of boxing starting from lightweight to heavyweight, long after his death on January 12, 1956. He was nicknamed “The Boston Tar Baby” and was denied participation in world championships in several occasions for the racial segregation. His marvelous boxing career was studded with 167–38–37 record out of which 117 came by knockout. He was stated as the “Greatest Fighter Nobody Knows” by ESPN. Langford was placed as the second greatest boxer in the list of “100 greatest punchers of all time” by The Ring. He was inducted in the International Boxing Hall of Fame in 1990. The modern International Boxing Hall of Fame is considered as the warehouse of historical records and memories of achievements by great boxers of all time. At the time of giving honor as a hall of fame inductee, ceremonies are conducted every year which is attended by many former world boxing champions and Hollywood stars. Every minute detail, as well as all the honors of any great boxer can be found on the hall of fame.